A return to sewing! 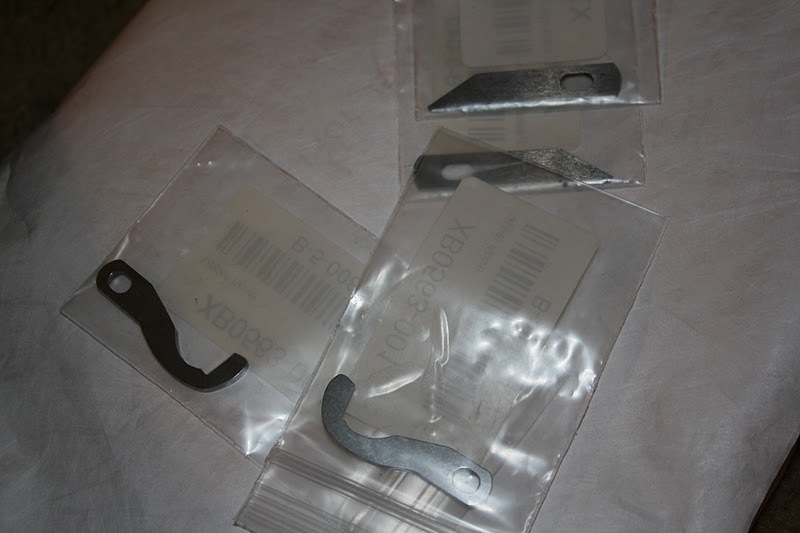 I am happy to report that after the long holiday weekend shipping has resumed and my serger replacement blades have arrived! Huzzah! I have ordered two sets so that I won’t have to suffer bladeless should another pin incident occur in the future. So this means this weekend will be very sewing-intense and I can finally finish all the projects that have been sitting and waiting. Excited!